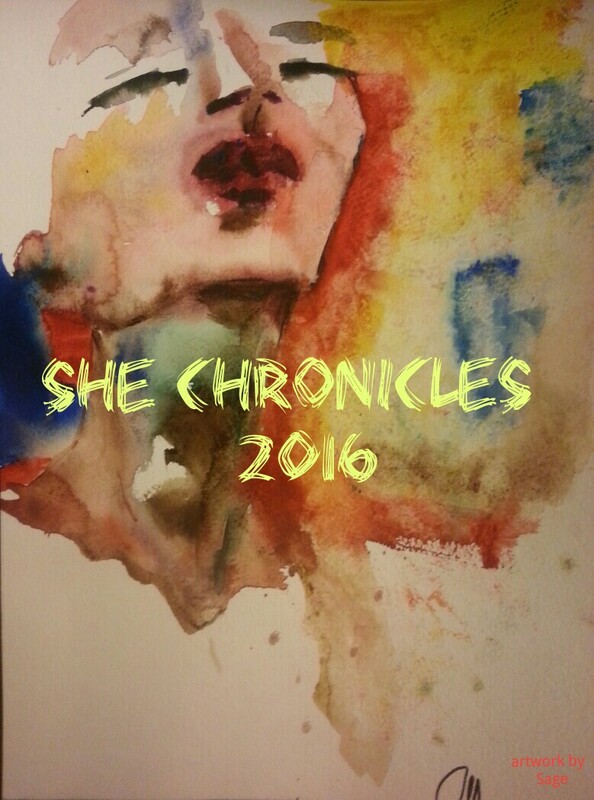 Click through the issue of She Chronicles from 2016. The deadline is March 28th so get those selections in! 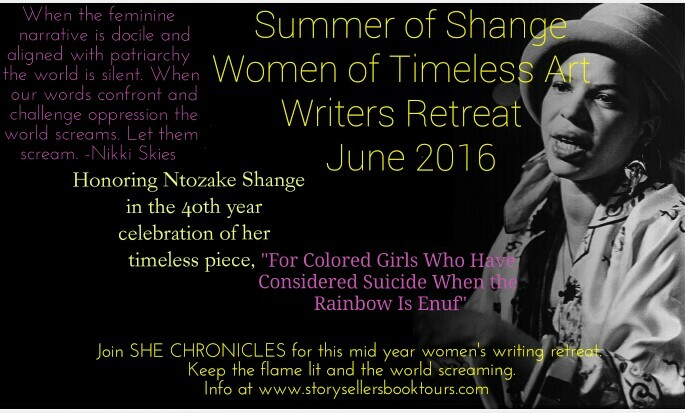 Enjoy reading some of the highlights from She Chronicles 2015. Mark your calendars to submit for the March 2016 collection by February 13th! one day people will look through my things for memories and traces of who I am. tell them to spread everything on the lawn with nature and it’s all. Share your perspective on Sonia’s contribution to the feminine narrative. That’s therapy. That’s a major contribution. What do you think has been Sonia’s recipe for a writing career spanning over 40 years? Mother Sonia stays true to her people. She is honest about us and with us. 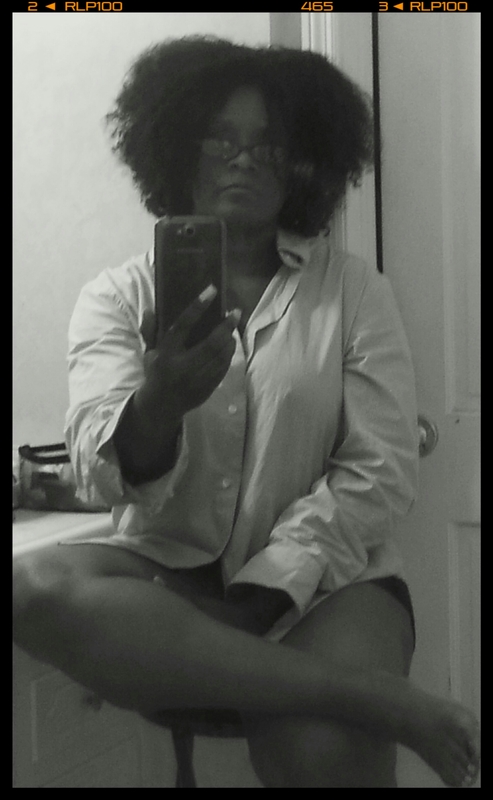 She is most importantly honest with herself. 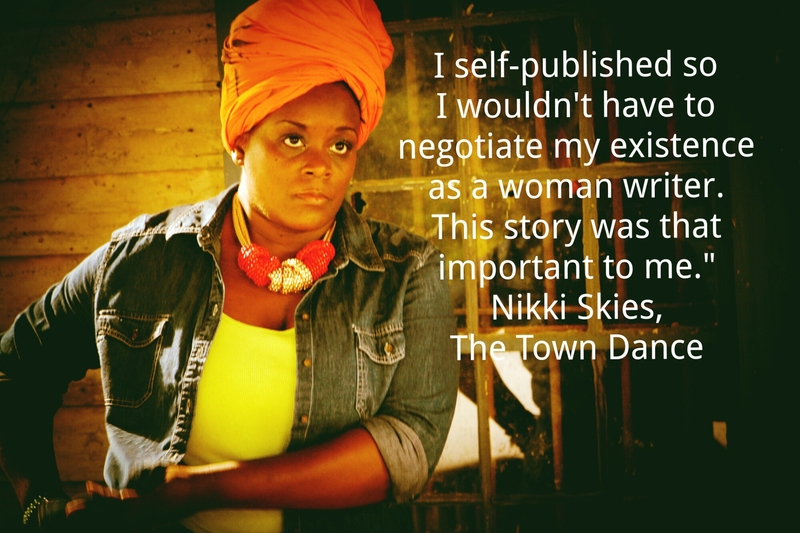 She put her life into her work so we would see what could happen in our own lives. She is a deep, critical thinker and she thinks deeply about humanity. 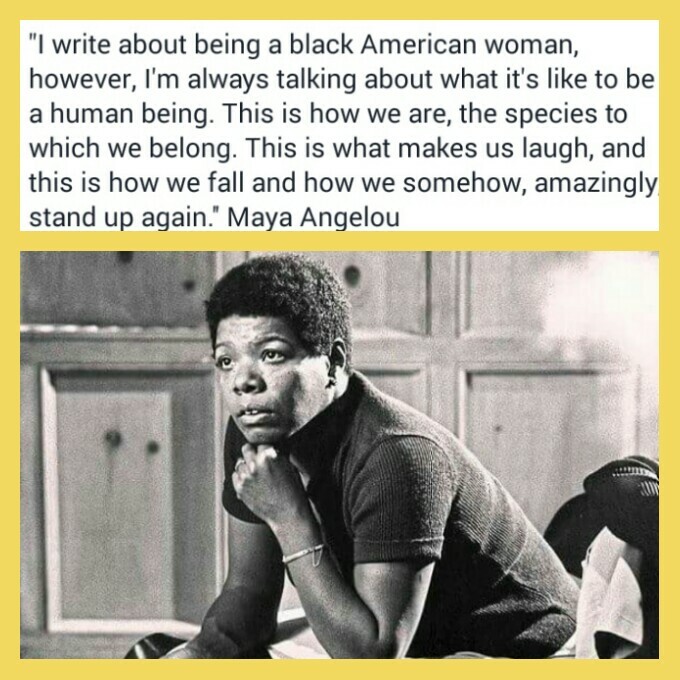 Her voice carries the memory of Father Malcolm and so many other ancestors. 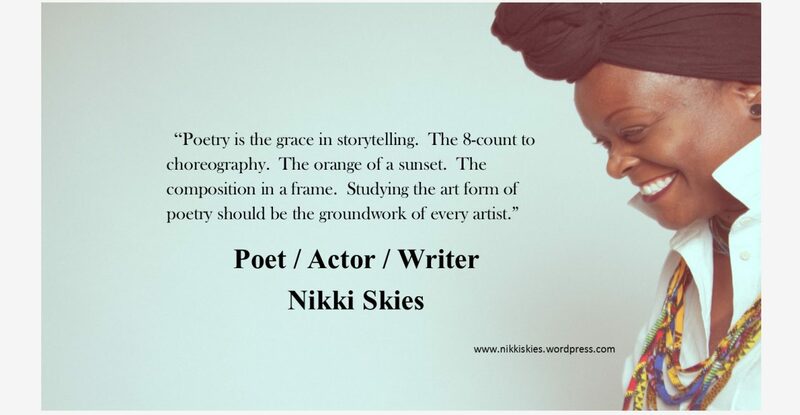 She speaks words and sounds to drown out the sounds of oppression.